Halfway between the French style and the Italian craftsmanship and tailoring tradition, Philippe Model was born. 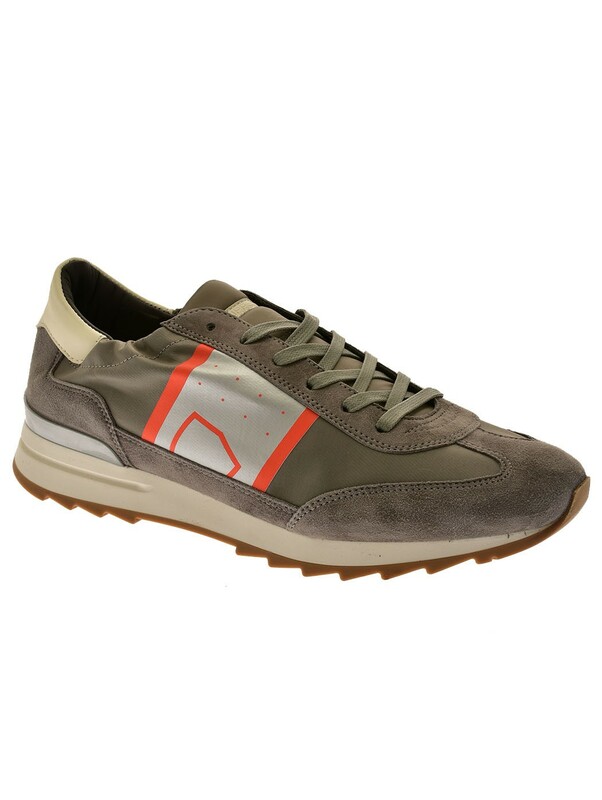 In 2008, the Parisian designer Philippe Model and the Italian designer Paolo Gambato met and created one of the most revolutionary brands in the world of footwear, sneakers and shoes for women and men. Each model that the Four Seasons catalog offers is the result of instinct and unconventional contents designed by the two geniuses of contemporary fashion. All this combined with the made in Italy craftsmanship of the brand, symbolized by the shield sewn by hand on the Philippe Model sneakers.